(Chico) Las Tapatias Mexican Restaurant has opened up its second location in Chico. The colorful and economical little taqueria has taken a prime end cap location along the Esplanade in the Towne & Country Shopping Center next to the Boot Barn. The original Las Tapatias is located in the Chico Mall, and the new location will reach an expanded clientele on the north side of town. The Towne & Country location at 118 H West East Ave. includes a charming little patio for outdoor dining. 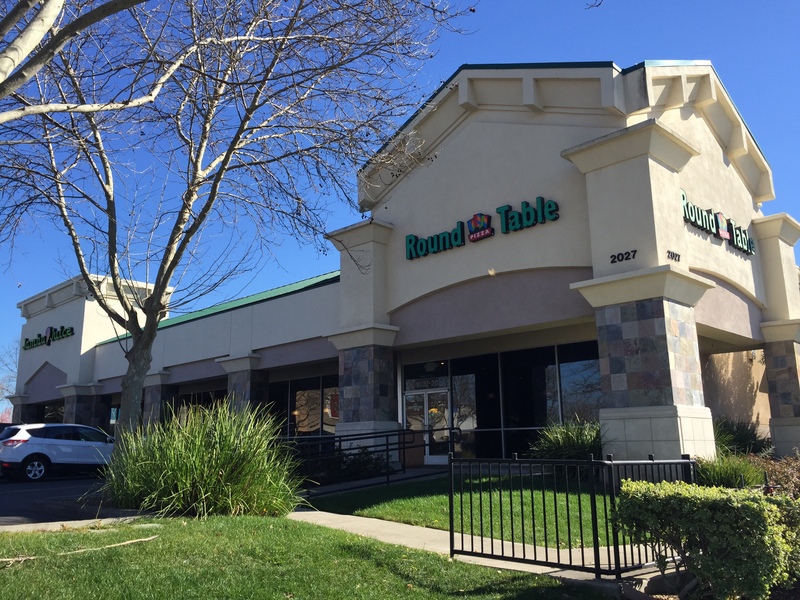 The lease was handled by Mike Donnelly and Carrie Welch of Coldwell Banker Commercial Northern California Retail Division.